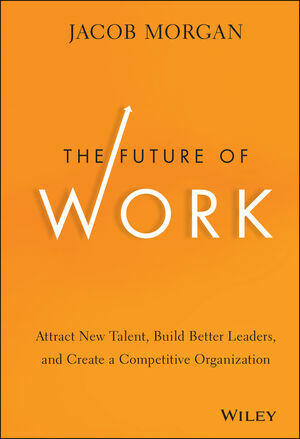 Jacob Morgan is a futurist and globally recognized thought leader on the future of work and collaboration. He is the principal and co-founder of Chess Media Group, a management consulting and strategic advisory firm that focuses on the future of work and collaboration. Jacob has worked with companies such as Safeway, Sodexo, Siemens, Lowe’s Home Improvement, Franklin Templeton Investments, and many others. Jacob is frequently cited in media outlets such as the Wall Street Journal, USA Today, CNN, Fast Company, Inc Magazine, and others. He is the author of the best-selling, The Collaborative Organization, and has a column for Forbes. Jacob speaks at conferences and events around the world. To work with Jacob or inquire about speaking engagements you can email Jacob directly; Jacob@ChessMediaGroup.com or connect with Jacob on Twitter @JacobM. Learn more about Jacob by visiting TheFutureOrganization.com.